This husband and wife team really do follow their dreams. Quickly realising that they absolutely love what they do, and love the songs that they sing, their Mod and Ska tribute act was born! 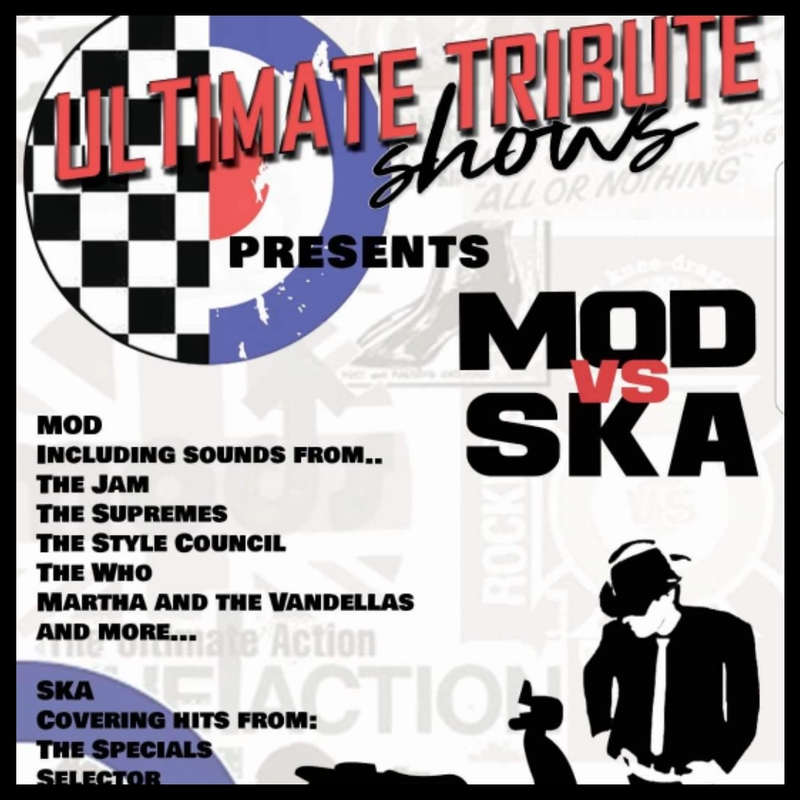 Covering songs from The Specials, The Kinks, Small Faces, and much more they dress for the occasion! They can also be booked as solo tribute artists in their own right or as a double act in their ever growing successful tribute George Michael and Adele. They are currently the most sought after double act with many other tributes under their belt – See if you can spot them on our dedicated Tribute Page. Their shows are usually but not limited to 2x45 minute tribute sets then they can finish on a 15 or 30 minute party set (additional fees may apply) Please discuss this with us at the time. You will find that they are the most flexible and personable working team currently on the scene, which clearly puts them in front of others. Bookings are flying in for this show, in addition to their other tribute shows. Regularly booked for corporate events, these guys have it all to offer.